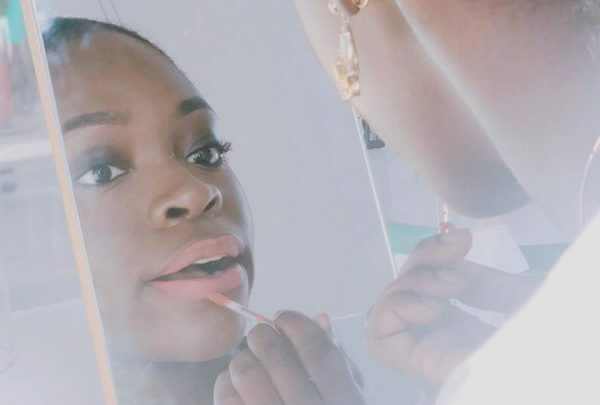 For all you makeup junkies out there, listen up! 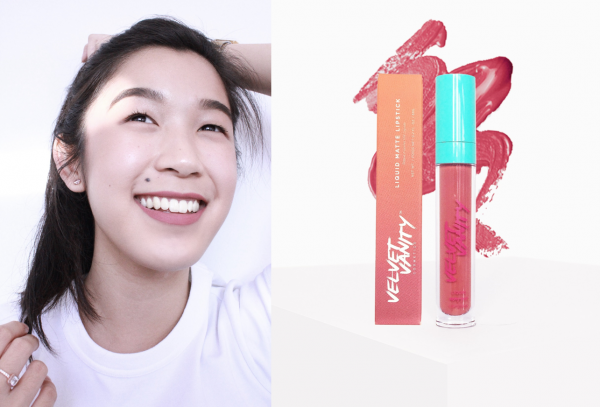 Malaysian born, independent cosmetic brand, Velvet Vanity Cosmetics just released their new collection, The Golden Hour delivering highly pigmented formula for a very affordable price. 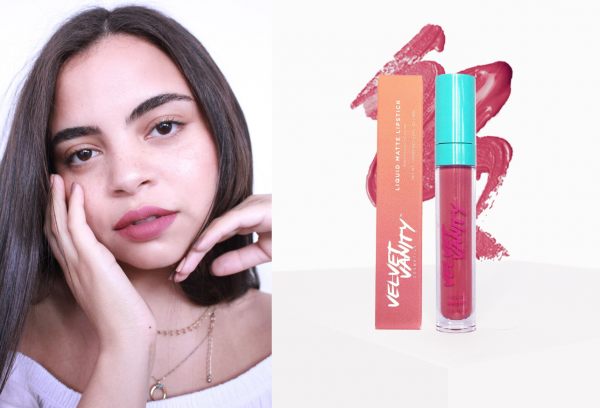 YouTube Beauty Guru, Tati Westbrook even gave a thumbs up to this local brand that we featured in our Muka Merdeka special, and tested out their product which she approved and loved. Not only is it suitable for all skin types but is also 100% vegan and cruelty-free. What’s there not to love? Inspired by the beautiful radiance from sunrise and sunset, their line consist of 4 new shades to join their liquid matte lipstick range–Dusk, Got Lucky, Instaworthy and Baewatch which match various skin tones and last throughout your day. It also contains argon oil and shea butter to soothe and moisturise dry lips although being in matte formula. Dusk– A warm rosy purple shade. Got Lucky– A cool rosy pink shade. Instaworthy– A coral pink shade. 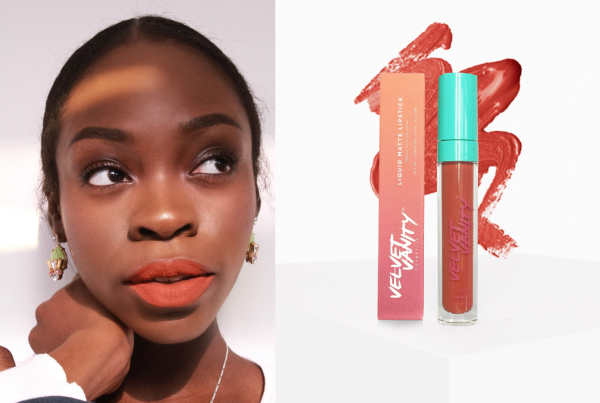 Baewatch– A warm terracota orange shade. 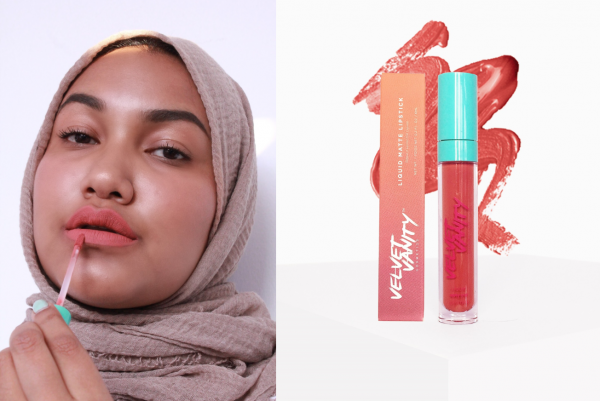 This smudge proof and super lightweight liquid lipstick retails at RM49 each and comes in a tube of 6ml. That could last you months! Checkout their website and or follow them on Instagram. 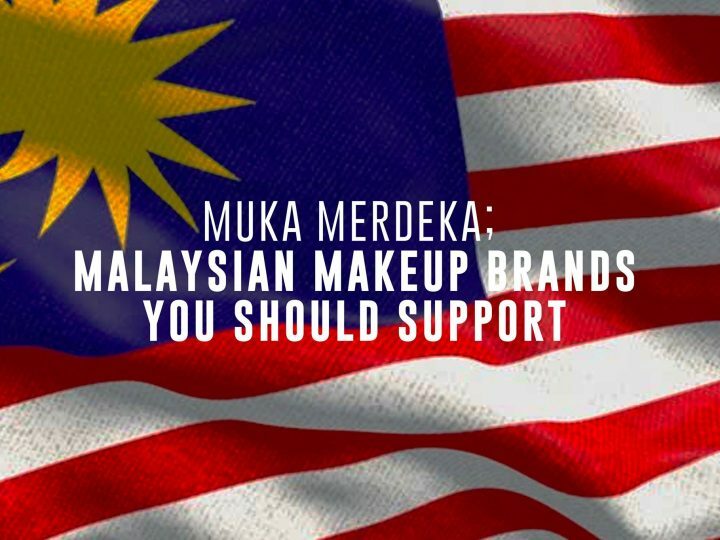 Show us your independent face using these independent Malaysian brands.